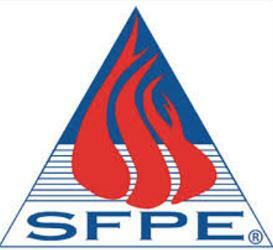 Dear SFPE-SD Members, This is a reminder for those whom have not already RSVP’d for lunch meeting this Thursday September 10th. The board has worked hard to line up some great speakers for you this year. Jonathan will be discussing the fundamentals of water mist science, the practical application of water mist fire protection inside buildings and equipment, and the hardware associated with many types of systems. 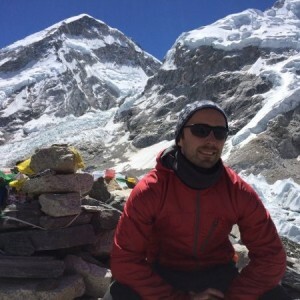 Jonathan grew up in Agawam, MA, and received a master’s degree in Fire Protection Engineering from Worcester Polytechnic institute. Hobbies include soccer, lacrosse, hockey, racing motorcycles, shooting, volunteering, or, generally any intense activities. As a code consultant, Jonathan has been committed to specializing in smoke control system design and commissioning, general building and fire code challenges from small residential communities to the tallest high rises west of the Mississippi, risk assessments of warehousing and manufacturing operations, and evaluations of the production and storage of hazardous materials. Now representing Tyco, Jonathan focuses on business development, engaging with owners, architects and risk engineers to identify opportunities and work with decision-makers to tailor fire protection to specific needs. Education is always a top priority. Welcome to the Updated SFPE San Diego Chapter Website! We want to welcome you to the 2015-2016 San Diego Chapter of the SFPE. This year plans to be a very exciting year for the chapter with new guest Speakers and Events that will definitely increase our understanding and growth within the Fire Protection world and while expanding our chapter, we will also help do our part to increase the knowledge base . It is our hopes to see you in our meetings or special events. More to come soon so please stay tuned.